There’s a whole lot of water to enjoy! 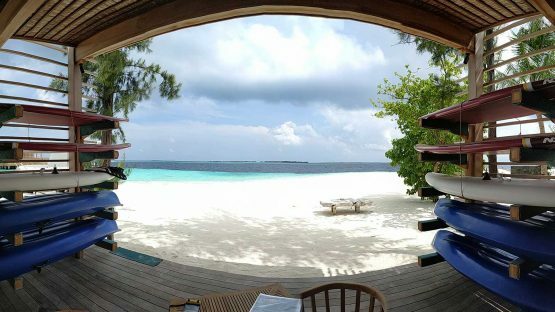 99% of the Maldives is water! And we want you to enjoy it! Share our passion and be prepared to add a whole new element to your holiday. Ocean Watersport is located on the islands of Kuredu, Komandoo, Hurawalhi and Vakarufalhi and offers unforgettable experiences for visitors to the Maldives to take part in – whether it be above the water, or enjoying the delights that lie beneath the surface. 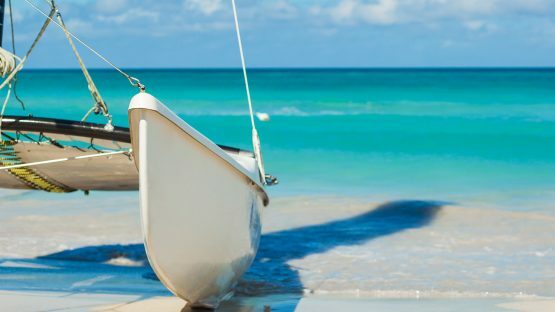 Ocean Watersport offers a range of activities for you to enjoy the incredible ocean surrounding the Maldives. 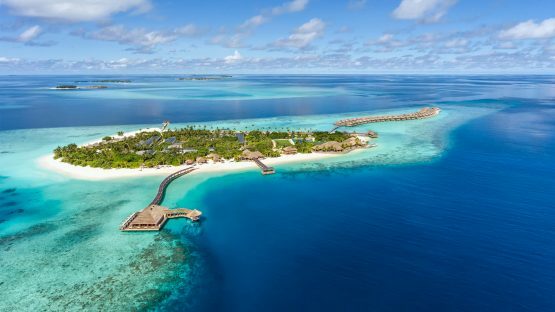 Sit back and look for dolphins on a speedboat safari, or the grab your snorkelling equipment for the chance to explore some of the Maldives’ top underwater sites, launch a kite and feel the wind take you over the stunning turquoise lagoons, or learn how to sail a catamaran and explore some of the deserted islands around the atolls. 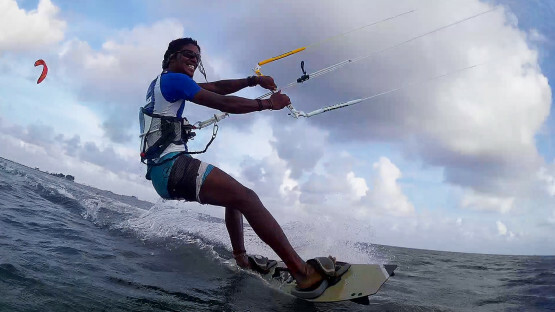 "When there's a good breeze coming across the island, the Maldives offers one of the best places in the world to try kite surfing. The shallow lagoons right next to the beach make it a perfect location for learning how to kite and to take those first steps". "I love listening to sound of dolphins as their curiosity gets the better of them and they come right next to the speedboat! Look over the side of the boat and you will be just a meter away from these beautiful creatures as they have their fun racing the boat". "I like getting wet. It's the highlight of my day. Snorkelling on these coral reefs is like a dream. The fish life is phenomenal and I love Manta Rays. When they are here feeding in the atoll, with their spaceship like wings and huge mouths I get super excited. 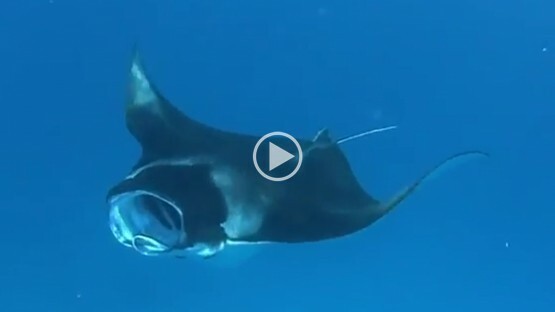 Mantas feed close to the surface making them an ideal subject for snorkellers to experience". 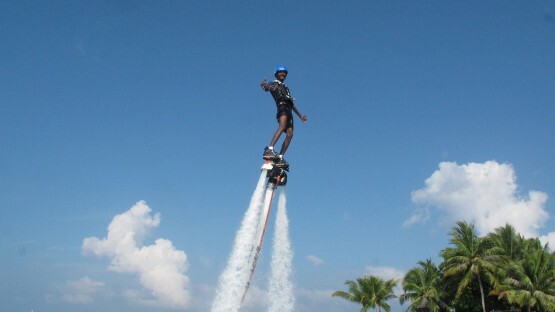 Experience the fun and thrill of jet blade, or flyboarding, during your holiday at Kuredu. With almost daily sightings of mantas, we’ve been able to show many guests these amazing creatures.